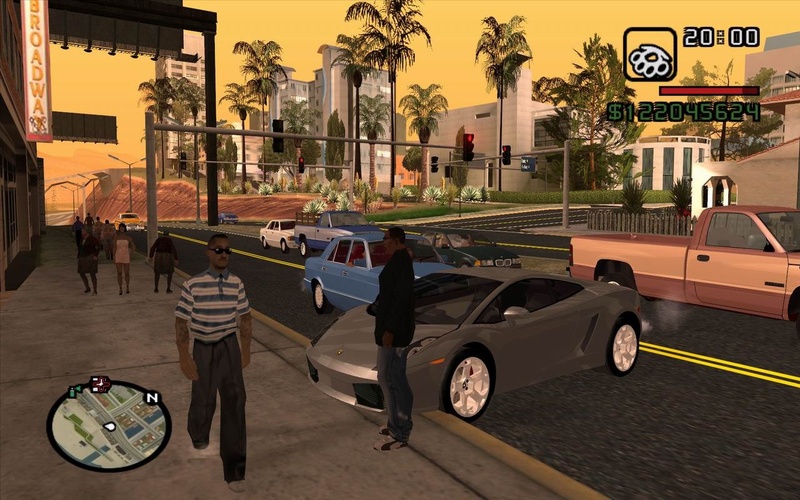 DescriptionGrand Theft Auto: San Andreas is an action-adventure video game developed by Rockstar North and published by Rockstar Games. It was released on 26 October 2004 for PlayStation 2, and on 7 June 2005 for Microsoft Windows and Xbox. 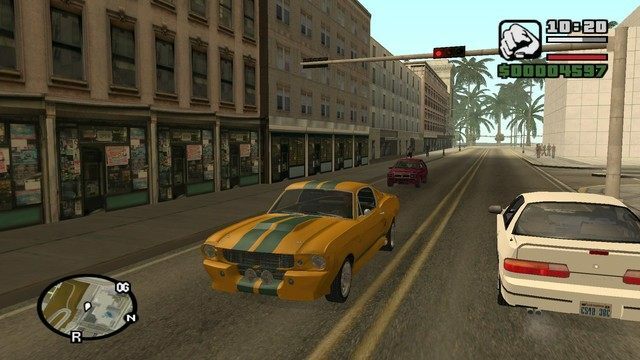 Grand Theft Auto: San Andreas: CJ is forced on a journey that takes him across the entire state of San Andreas, to save his family and to take control of the streets.